If you’re in Koh Samui and you absolutely must have some real-deal, down home Italian cooking you have two options: you travel 9,000 kilometres to Italy or you go to Prego. Established in Koh Samui in 2003, Pergo (Italian for ‘you’re welcome’) was met with instant success. 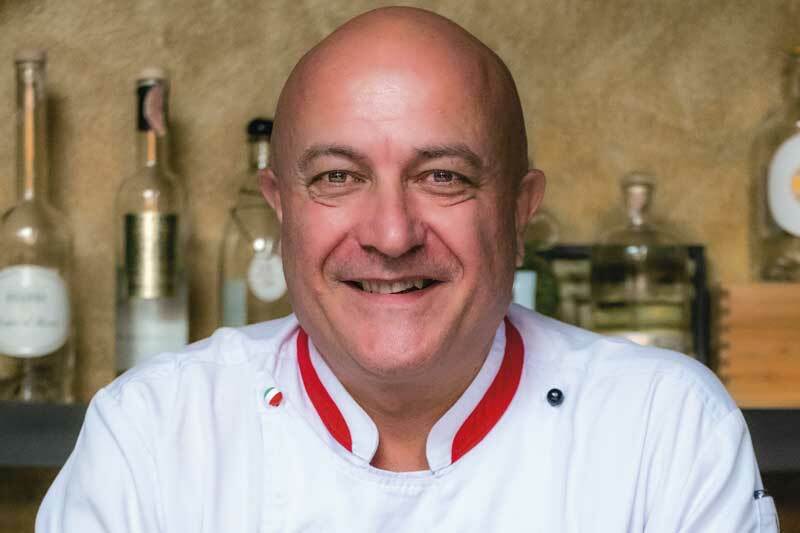 Part of that success can be attributed to the fact that there was simply no competition, but if you ask someone who’s had the pleasure of enjoying one of Chef Marco Boscaini’s creations, they’ll tell you he still doesn’t have any competition. Chef Marco’s tale of Thailand is not unique; like so many others he came here for a short trip in 1994 and simply never left. However, his kitchen history dates back a bit farther to his culinary training at the Instituto Giovanni Pastore in 1983. Whatever food-based sorcery they taught him hasn’t gone unnoticed as one of his risotto recipes was featured in “100 Best Risottos”, a book whose author compiled a list of the best in the world. Beyond risottos, inside the recently and tastefully renovated restaurant you will find the kitchen churning out dishes like the well-received Crema di zucca (pumpkin soup), Filetto di manzo (Grilled Australian beef tenderloin, sautéed asparagus, with a truffle taleggio sauce), a variety of select seafood creations, and 17 different pizzas. 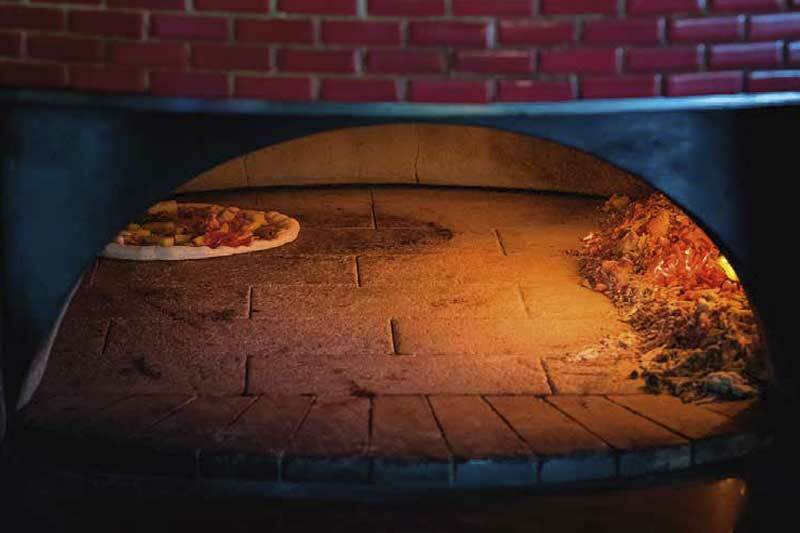 Chef Marco explained it’s common for their wood-fired oven to see 100-150 pizzas pass through it in a day. It’s clear he believes that for pizza to be considered authentic there is no other option than to cook it in a wood-fired oven. Several homemade pasta frescas can be found on the menu as well. 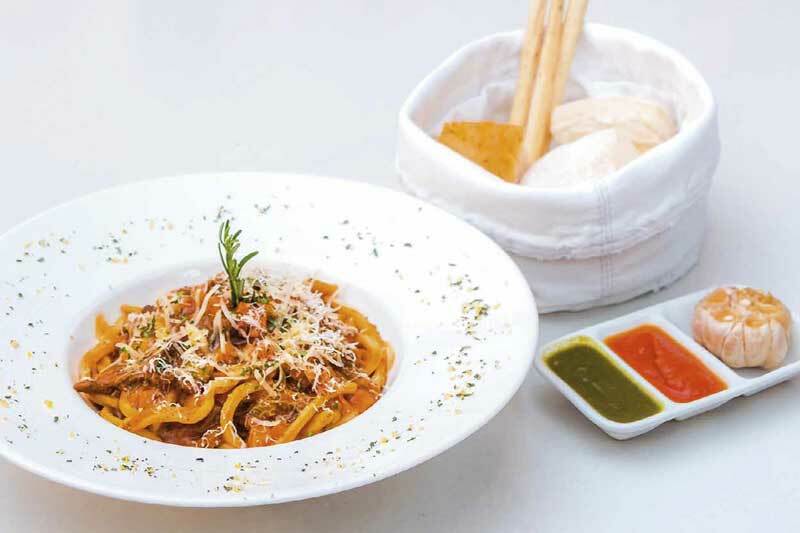 The Pici comes highly recommended: Tuscan hand-rolled pici pasta, Chianti wine beef ragú, and pecorino. Who doesn’t love a good homemade pasta with that smooth fresh flavour and firm texture? A little inside tip: if you happen to be in the neighbourhood in November and you’re a truffle fan, Prego is the place to be. Chef Marco orders in a fresh batch of these luxurious delicacies, using them to create unique weekly specials. Prego’s reputation for expertly crafted Italian food and attentive service from staff who’ve been there since the beginning have made it necessary for them to expand from about 110 seat to nearly 200. Before, they would hope for see 60 patrons walk through their door but would end up with 200-400. They make significant efforts to accommodate their guests offering dishes in two sizes for varying appetites as well as gluten-free and non-dairy cheese options. Italy is an incredible country and worth making the journey to visit, but Prego recreates the flavours of Italy without having to leave this island paradise.